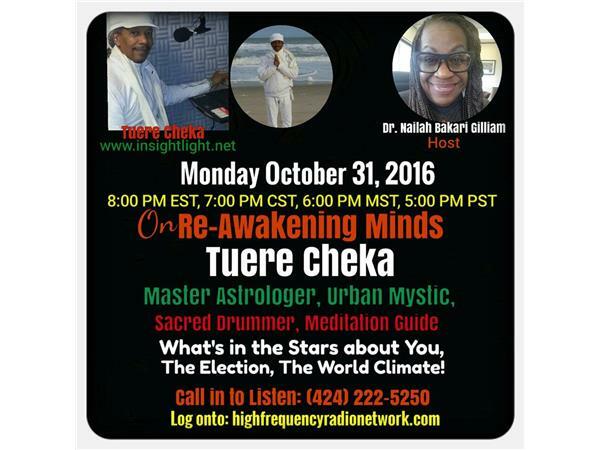 Master Astrologer, Tuere Cheka is a frequent guest co-host of Re-Awakening Minds. 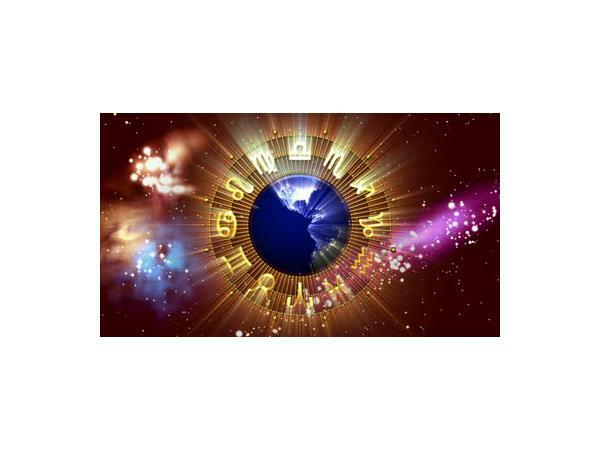 He is a Spiritual Reader, Astrologer, and Practitioner of the healing arts for over 25 years. 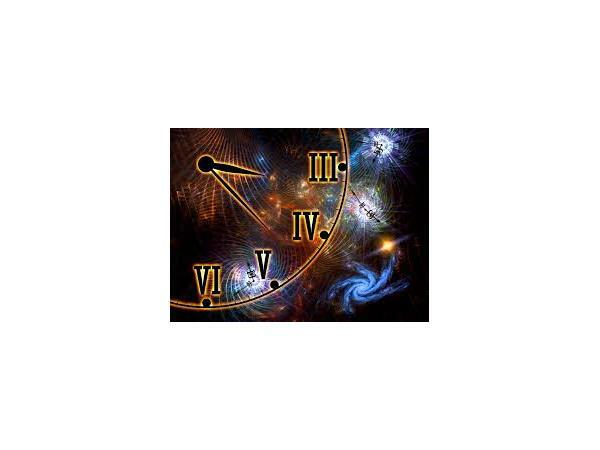 He has studied and worked with many renowned astrologers, such as Robert Hand, Jeffrey Greene, Robert Zolar, Caroline Casey, Todd Mann, and Buz Myers. He is an initiate of ascended master Saint Darshan Singh Ji. 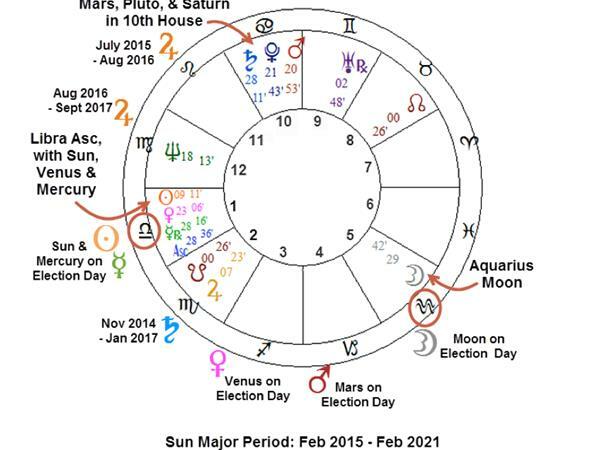 Tuere served the Atlanta, GA community by facilitating live astrological readings on WRFG 89.3 FM and currently performs live readings in Washington, D.C. on WPFW 89.3 FM. Tuere Cheka provides astrological readings and energetic weather reports in mystic poetry with talking drums; presented as songs, instrumentals, and music for the individual or the group, recorded on CDs. 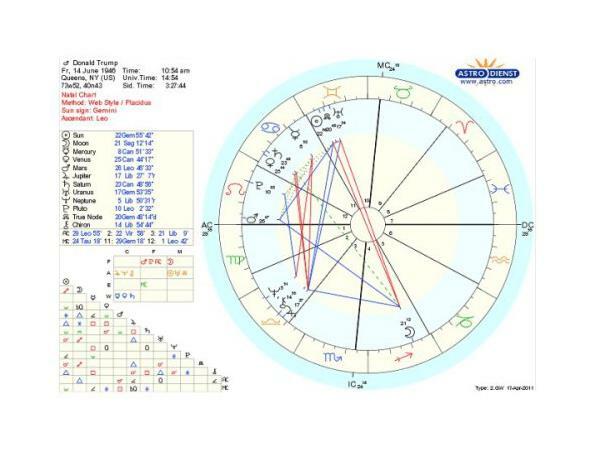 He can guide your chart to sing to you; or, he can sing your chart back to you. He is the detective that dives into the underworld in order to return human affairs to be in accord with the Mandate of Heaven. 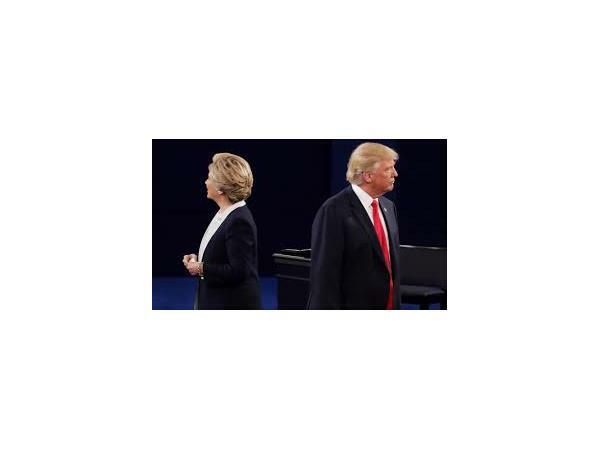 He is also the navigator that navigates dark waters, penetrating and revealing what is hidden.He is adept at transmuting toxic, negative, nasty energy into a wholesome vitality. Tuere is available for consultations and readings for large groups or individuals. He is also available for events such as: celebrations, self-empowerment, initiations, business improvement, rites of passage, conflict resolution, and substainable community development. In addition to astrology, Tuere also teaches meditation, performs mystic poetry and is a gifted musician.